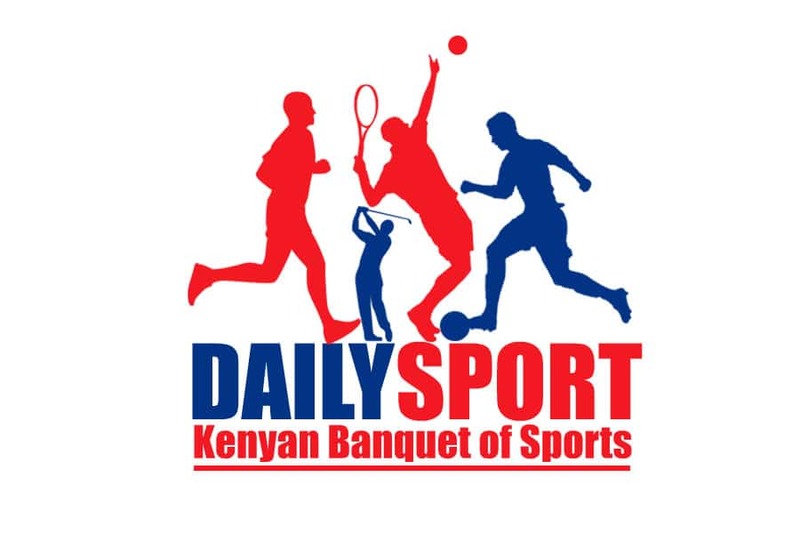 Kenya Simbas coach Ian Snook has named Collins Injera, Nelson Oyoo, Sammy Oliech and Andrew Amonde for the 30 man squad ahead of Repechage tournament in France. 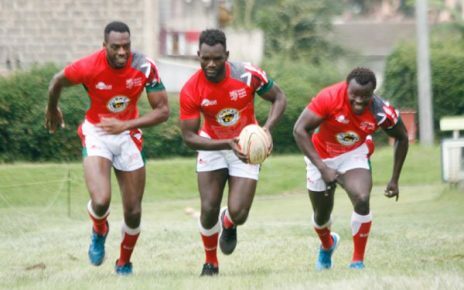 The four rugby players have been featured in Shujaa, the national sevens rugby team and will be facing the opponents as part of the Rugby World Cup Qualification in Japan after missing out when the Simbas, the national rugby 15s side lost to Namibia during the Rugby Africa Gold Cup. The four were featured in the Rugby Africa Gold Cup as former 15s captain Wilson Kopondo returns to the squad for the first time this season. Snook has also included former Poland-based star Joshua Chisanga who has not featured mostly this season alongside Kenya Harlequin’s William Reeve who was one of the start performers at the National Sevens Circuit and the Impala Floodlit Tournament. 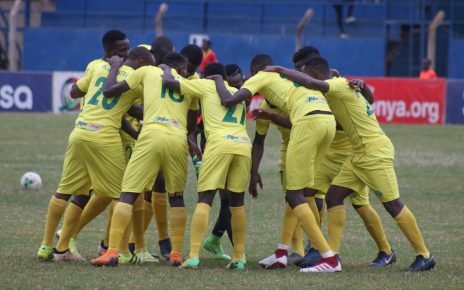 The team departs the country next week Wednesday for Romania for a build up match before shifting base to Marseill, the host city of the four-nation repechage. 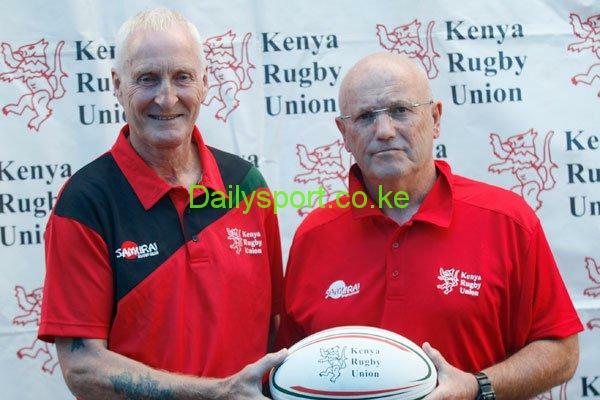 Kenya kicks off the campaign to earn a slot in next year’s World Cup in Japan against Canada on November 11 before playing Hong Kong six days later and wind up the campaign against Germany on November 23. The Simbas will face familiar foes, having played Germany last year in Nairobi losing by a single point in a 29-30 defeat while they faced Hong Kong three times, twice at home and once away from home, picking losses. 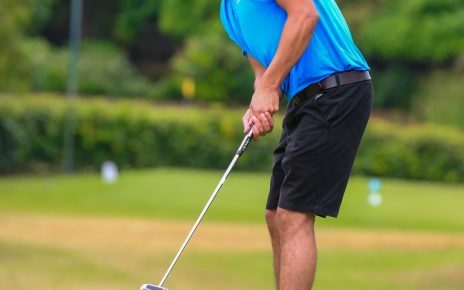 Snook will hope to have a perfect final stab at the World Cup having finished second in the Gold Cup behind Namibia who picked up Africa’s sole automatic ticket.